is making cloud integration simple and reliable. The diagram shows how integration service contributes to SAP HANA Cloud Platform on a high level view. 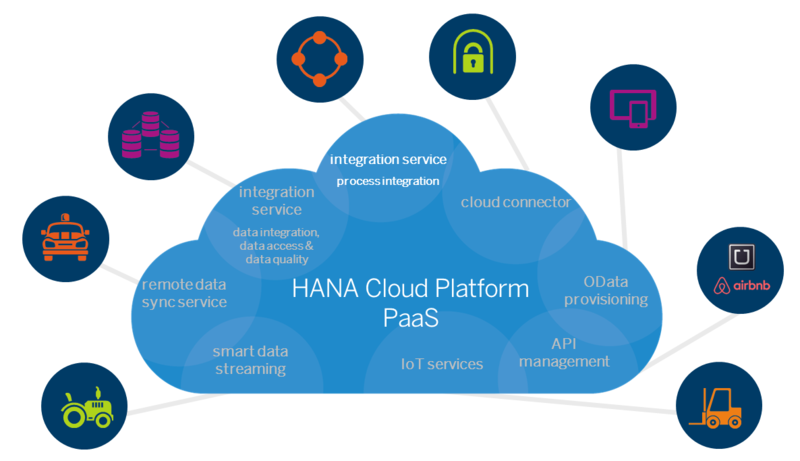 SAP HANA Cloud Platform, integration service, is available to customers and partners as different editions. that significantly reduce the implementation time, cost, and risk. These templates provide the bases for the easy adoption to specific business needs. The design time is Eclipse based offering an Integration Designer perspective for integration developers to configure, deploy, administer, and monitor integration flows on detailed level. Additionally, customers can easily and rapidly configure, deploy and monitor the pre-built integration scenarios in an browser-based environment. Have a look at the SAP HANA Cloud Integration Landing Page – Public Integration Content Catalog to see how easy it is for customers and partners to find and understand what it is all about (Catalog Image 2016-10-18). SAP HANA Cloud Platform, integration service – hosted in SAP HANA Cloud and offered as a managed service on top of the SAP HANA Cloud Platform – comes with complete new architecture and deployment options that are designed and best suited for cloud-cloud and cloud-on-premise integration and process orchestration. Since the integration can be consumed as a service the solution provides a multi-tenant architecture and comprises highest level of security features such as content encryption, signing of messages, encrypted data storage and certificate based uthentication. It contains a runtime core for processing, transformation, and routing of messages, as well as an out-of-the-box connectivity support (IDoc over SOAP, sFTP, SOAP/https, SuccessFactors adapter). SAP HANA Cloud, integration service will be developed towards a functional rich cloud-based integration platform. A continuously increasing set of connectors and available enterprise integration patterns will lay the foundation for this.